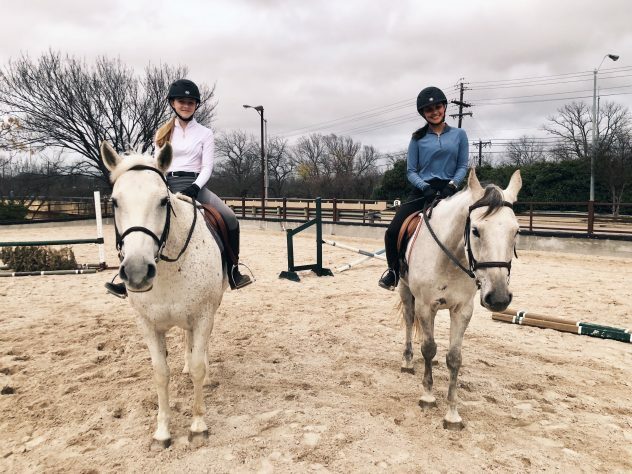 Windmill Stables hosts opportunities for students to master the disciplines of a variety of English riding styles including Hunter/Jumper, Dressage, and Eventing. 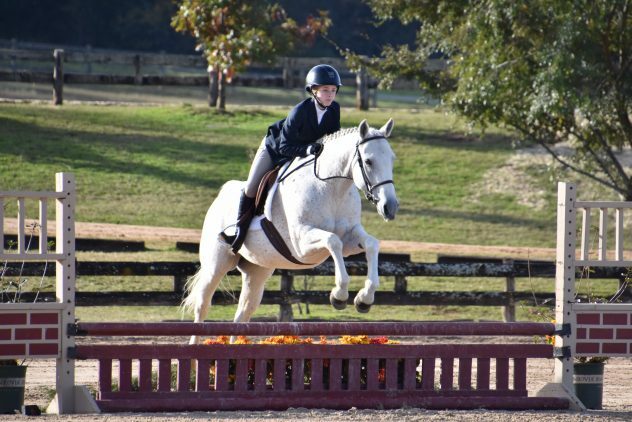 Our lesson program develops the foundation of a complete rider by learning whole horsemanship including riding, groundwork, and horse care. We educate our students on the importance of health, connections, relationships, & respect of the horse. Windmill students have the opportunity to attend schooling shows on the NTHJA & DHJSA circuits and A circuit. Minimum age limit is 7 years old and can ride a bicycle without training wheels. Only intermediate and advanced students can participate in Group lessons. 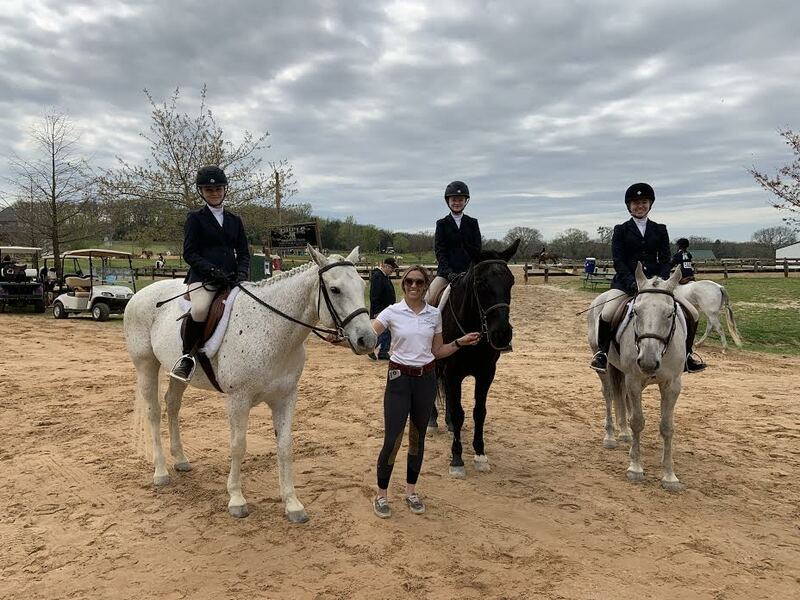 Riders participating in the lesson program are responsible for wearing proper riding attire including FEI/ASTM approved headgear, breeches/jodhpurs or chaps, and paddock boots.